Once upon a time, it was that annoying updater bundled with your brand new copies of Half Life 2. You couldn't play your new game without getting this Steaming pile of... matter to work properly. 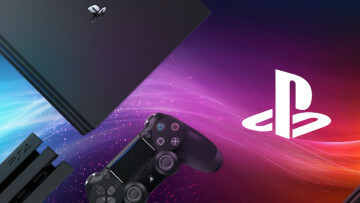 Oh, how the years have gone by and we're enjoying crazy Steam sales with minigames emptying our wallets in our crazy pursuit of achievements, or remarking how cool it is to get a game working on Windows, Mac OS X, and oh yes, the PS3. Just by making one single purchase. Granted, for now only the Portal 2 PS3 copy can lay claim to elegant platform ubiquity. But what if Valve were to make this possibility happen on an entirely new bit of hardware for your living room (or a dorm room, if applicable) setup? 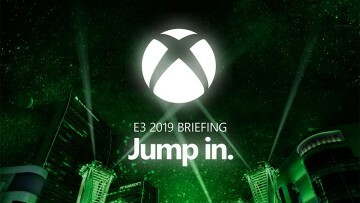 That's what a new exclusive report from The Verge is speculating. 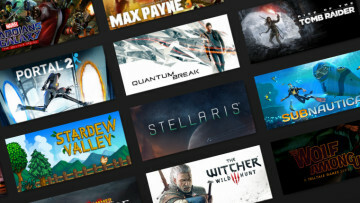 Recall last year, when Valve revealed a new "big picture" mode for Steam, whereby gamers can enjoy their favourite Steam games from the comfort of their couch, provided the game they're playing has controller support. That bit isn't new, but what is new are reports that Valve is working with hardware manufacturers to develop a standardized specification for what a Steam Box should be like. Kind of like Google's relationship with their Android partners. According to The Verge, said baseline specifications are what you'd get in a beefy PC: a Core i7 CPU, 8 gigabytes of RAM, and some NVIDIA video card. 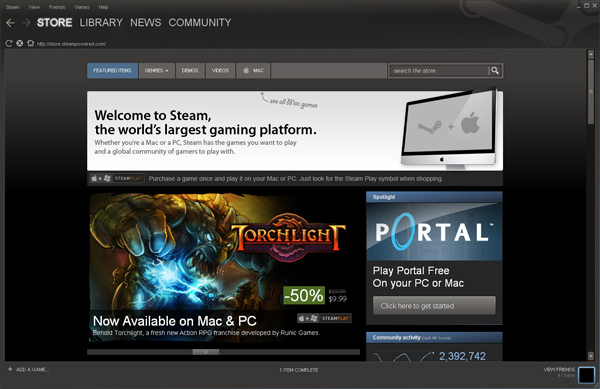 Of course, considering Steam Boxes are essentially fancified desktop computers, the box can run any PC game out there (including those that require a Steam competitor to run or update), and - thank the heavens - no licensing fees or expensive devkits. Indie developers rejoice! There's also this new patent from Valve that The Verge dug up. 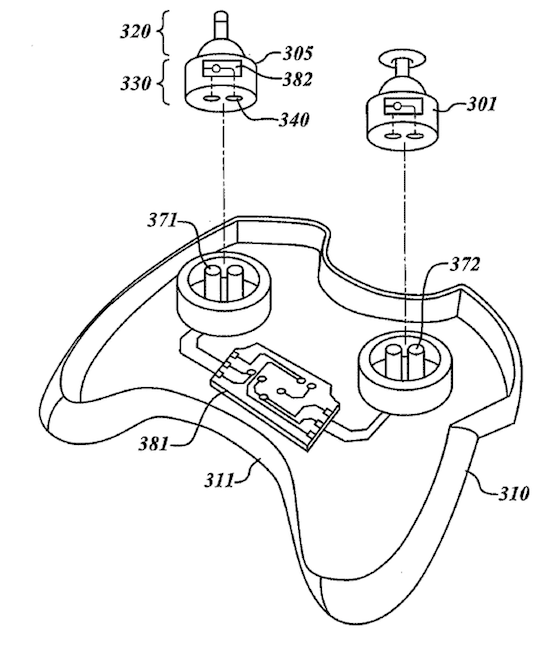 It appears to be a proprietary controller, but with some biometric additions and the ability to customize the controller based on the game type. Barring that, the Steam Box will still accept traditional USB controllers.